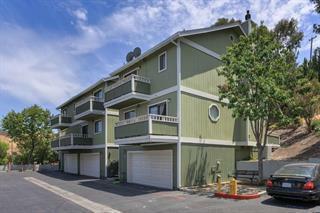 Beautiful and spacious townhouse style condo tucked away in a quiet neighborhood of single family homes. 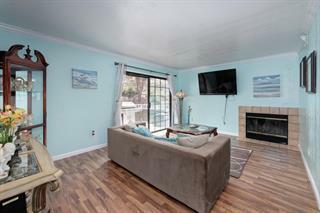 Two stories with wood burning fireplace, three large bedrooms and three full baths. Huge 2 car garage with full laundry facilities and storage. Large decks to enjoy the wonderful views and peaceful serenity of the area. 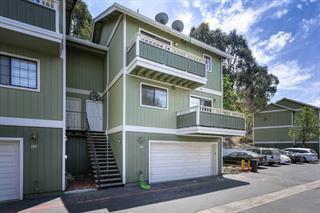 Close to Coyote Creek Trail, Hellyer Park and golf courses. 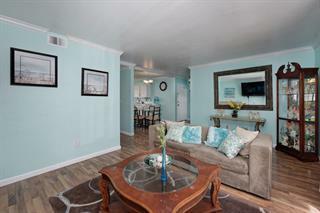 This is an excellent neighborhood and convenient location at a great price! Listing courtesy of Carol Pefley of Realty World Dominion.